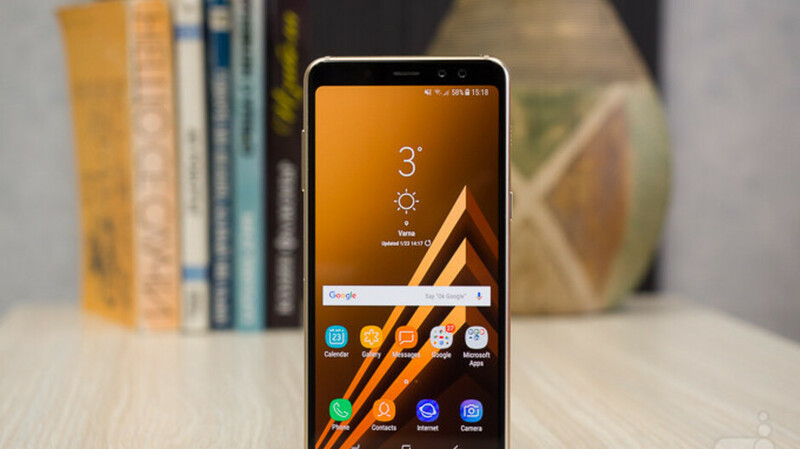 Samsung plans on launching its revamped Galaxy A line in India as another way to go after China's Xiaomi, which has struck gold in the country with its value priced handsets. Earlier this month, Samsung unveiled the Galaxy M10 and Galaxy M20 as its first salvos against Xiaomi. These are budget priced models with decent specs and large capacity batteries. The Galaxy A10, Galaxy A30 and Galaxy A50. These handsets are more in the mid-range category than the Galaxy M models. While India is the second largest smartphone market in the world, it is a developing country with a struggling economy and low per capita income. According to Reuters, the country still has 350 million basic feature phone users, which all smartphone manufacturers would love to convert. According to Counterpoint, Samsung had 24% of the Indian market last year versus the 28% captured by Xiaomi. Samsung India chief Ranjivjit Singh told Reuters that the company will release one new Galaxy A handset in India each month starting in March, with the last model launching in June. Singh says that Samsung will gross over $4 billion this year in India from the Galaxy A series alone. The phones will be priced between 10,000 rupees ($141 USD) and 50,000 rupees ($705 USD). The new Galaxy A handsets will be available in just a few markets only, and will be targeted at millennials, who range in age from the low 20's to the mid 30's. You can get similar priced phones in EU, but the quality usually reflects the price. Yes India is a developing economy with lower income levels but it is the 5th biggest economy in the world and over the past decade one of the fastest growing and as of 2018 THE fastest growing economy in the world. I would not term that "struggling." Kindly do your research before typing something randomly. Developing countries is basically still struggling of their economic condition.